It is now clear by the publication of both bilateral and unilateral measures in recent days, that there is now no such thing as a “No Deal” Brexit. It is now clear by the publication of both bilateral and unilateral measures in recent days, that there is now no such thing as a “No Deal” Brexit. A package of agreements and legislation is now in place which means that an exit from the EU on 29 March 2019 – as promised – can be properly called a “WTO Brexit”. There is no “cliff-edge” but a return to certainty under international law. It’s a deal in the best sense of the word – a collection of arrangements of mutual benefit that guarantee continuity for businesses and individuals. It seems that most MPs haven’t even bothered to take note of the masses of no-deal Brexit legislation that has already been passed by Parliament to ensure there is no “cliff-edge” on 29 March 2019. 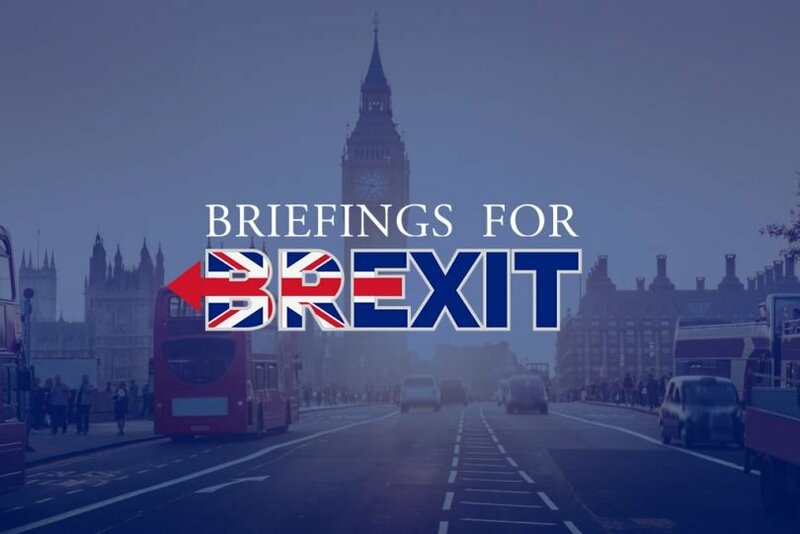 Parliament itself has already legislated for a “no-deal” Brexit, principally through the European Union (Withdrawal Act) 2018 and the Taxation (Cross-border Trade) Act 2018, both of which seek to make the transition to an independent future as smooth as possible. Despite not being able to commence any trade deals until after a complete Brexit (which means without the backstop and customs union programmed in the Political Declaration), the UK has already rolled over important trade and mutual recognition agreements to enable trade flows to continue unhindered in a no-deal Brexit – with the USA, Australia, New Zealand, Switzerland, Israel and South Africa among others. Talks are continuing with a host of other partners, including Japan, with agreements expected to be in place by 29 March. 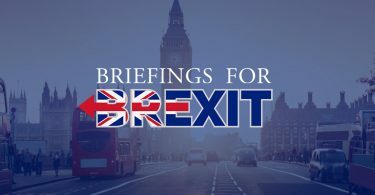 On 19 December 2018, the EU published a range of contingency measures for a no-deal Brexit, including equivalence guarantees to enable the continuation of derivatives contracts in the City. Regulations and decisions followed to give these measures legal effect. The Bank of England and UK Debt Office were given mutual recognition status for all key market areas on 30 January. In February 2019, ESMA (the European Securities & Markets Authority) recognised UK clearing houses (LCH Limited, ICE Clear Europe Limited and LME Clear Limited) as able “to provide their services in the EU in the event of a no-deal Brexit. The government’s publication of the UK’s no-deal tariff on 12 March should have provided enough comfort to MPs that the tariff burden would not adversely impact British business or impede trade flows, These pragmatic transition measures, coupled with the special measures for RoRo ports and Northern Ireland, mean that a WTO Brexit should cause minimal disruption to EU trade. On 7 March, the British government provided a guarantee that flights to and from the EU would continue unchanged after Brexit. The EU had already agreed to allow flights to continue provided there was reciprocity from the UK.